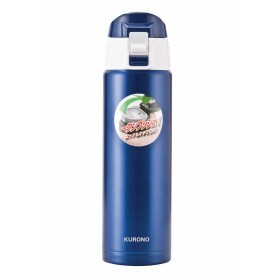 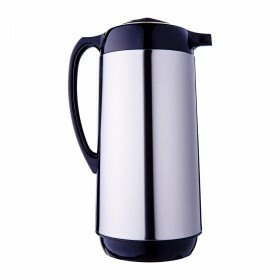 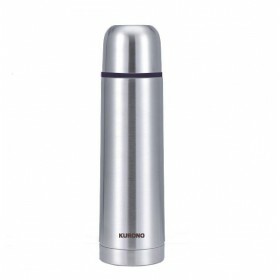 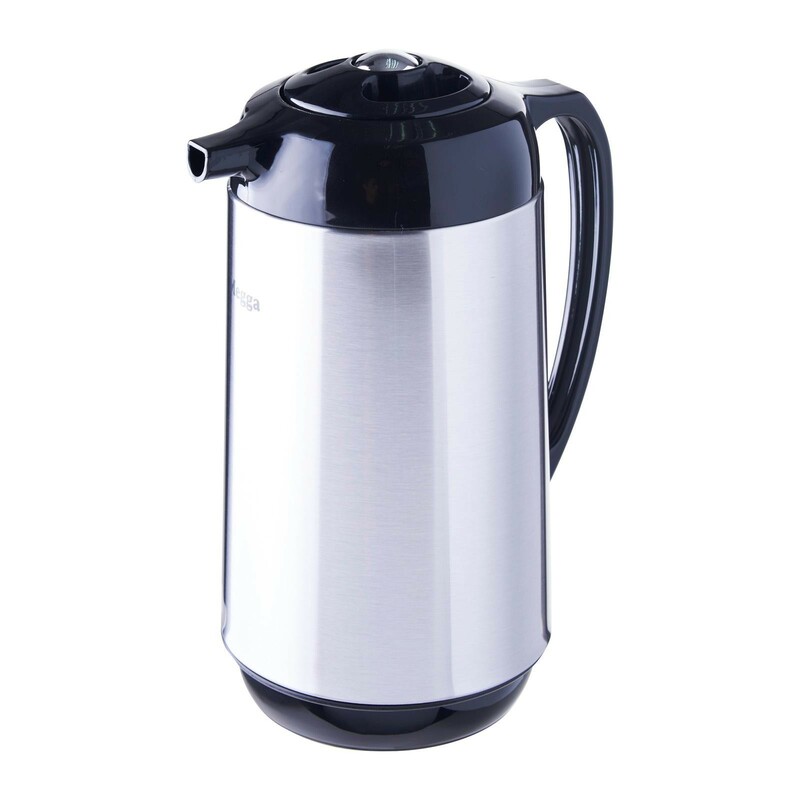 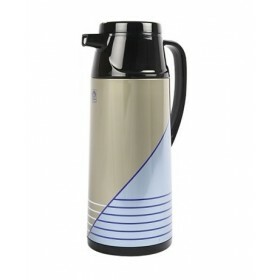 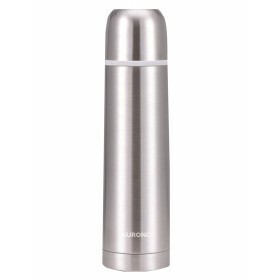 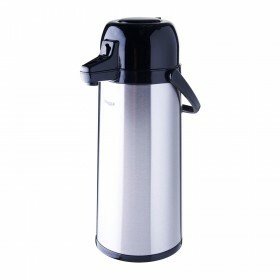 A sleek and contemporary styling vacuum flask. 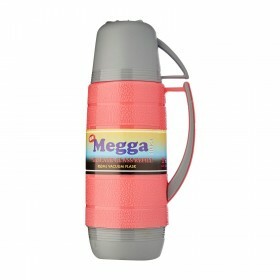 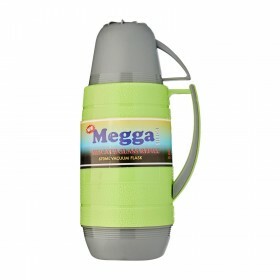 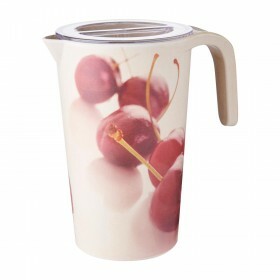 It is convenient with a one hand operation that allows easy pouring and a press n pour stopper. 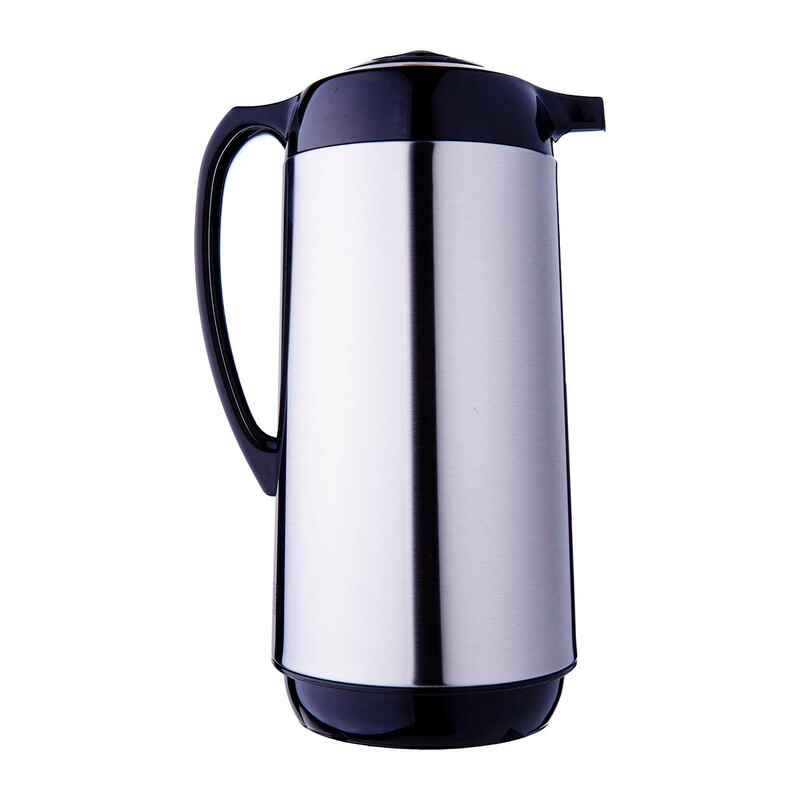 Stainless Steel exterior for durability. 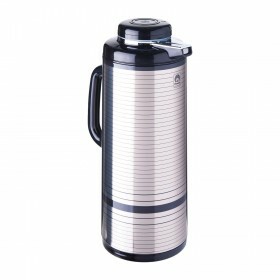 High quality glass vacuum insulation.